Harriet Burden, known as Harry to her friends, has lived in the shadow of her wealthy art-dealer husband for many years, her own art ignored and pushed aside. When her husband dies, Harry decides to create her own masterpiece, Maskings. She shows three different pieces of her artwork using three different men who will pose as the artists. The plan is to reveal her deception, and to reveal the art world’s preference of male artists, once all three shows have taken place. But when the final artist, Rune, refuses to acknowledge that she was the artist behind “his” work, the art world doubts the veracity of her masterpiece and her claims. The Blazing World is told from various points of view collected after Harry’s death. The story is told through Harry’s journal entries, industry articles, and interviews with her lover, children, and others. This doesn’t detract from the continuity of the story, but allows it to flow nicely while providing alternating points of view. 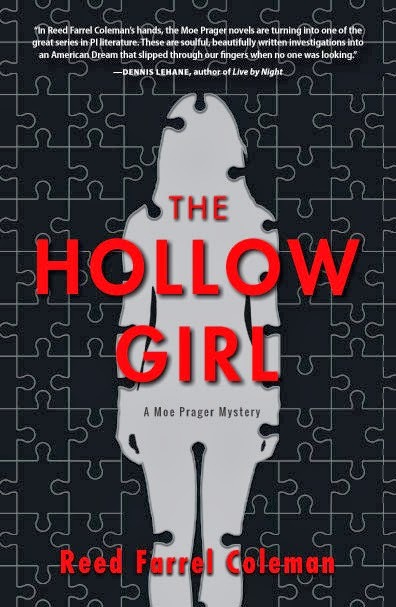 Harry’s frustrations and convictions are all-encompassing for her, overwhelming her both personally and professionally, and are clearly documented throughout the story. Unfortunately, while they were documented, often to the point of tedium, I never felt them. The book is intelligent to a fault. While I am not an uneducated person, I am also not an expert in philosophers or artists, nor do I want to have to be in order to enjoy a story. Harry’s in-depth knowledge of these fields, and the constant references to them, and the overwhelming footnotes, detracted from the story. A book full of knowledge, but without much heart. 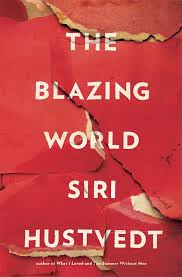 This entry was posted in Adult, Book Discussions, Fiction and tagged blazing world, siri hustvedt. Bookmark the permalink.